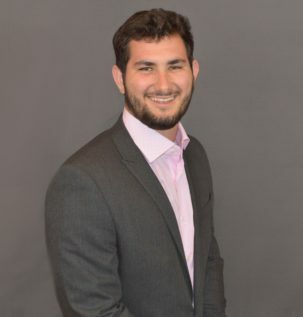 Adam Rosenfield - Rosenfield & Co.
Adam is an honors graduate of the Dixon School of Accounting at the University of Central Florida. He previously attended the College of William and Mary in Williamsburg, Virginia for undergraduate work. He currently serves on the Attestation Services Team at the firm, honing his skills on attestation engagements, AUP engagements and works with our audit/data mining software. In his spare time, Adam enjoys being outdoors either diving, fishing, playing baseball or hanging out with his dog Luka.